When in doubt, don’t be afraid to ask for one last time. If you are going to be seeing family soon, good luck marching into the passive aggressive verbal field where everyone will be speaking in coded language. “Oh, you’re majoring in Contemporary Literature? That is so great! You know, Real Life Accounting is also a great subject like Lit!” Technically, it’s a compliment but sound like a suggestion or even condemnation. 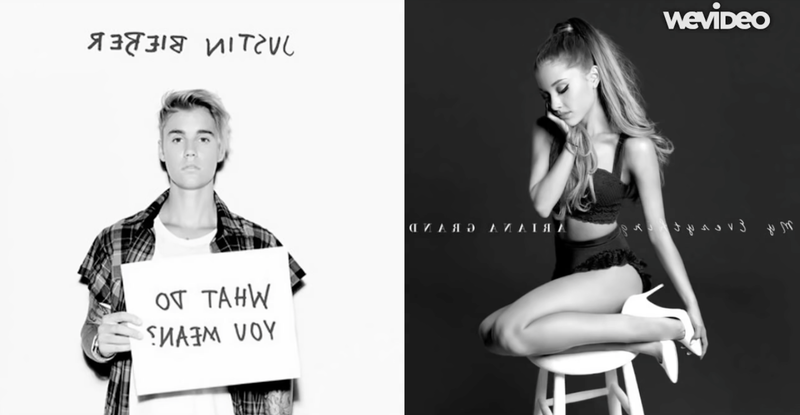 Hence, we have the perfect mashup theme song: Justin Bieber’s “What Do You Mean” fused in Ariana Grande’s “One Last Time.” Justin’s vocals are at the forefront taking the dirigible role of the ballad’s topic, whereas Ariana’s tune and chorus backs it up softening the tempo and stretching out the jumpy rhythm of Bieber’s tone. So all you pursuers of humanities/art/non-practical fields of study, don’t be afraid to ask again if you cannot decipher the passive aggressive metaphor – your relatives will lower their perception of your intellect even more and just give up in bothering you for the rest of the day.